This book has long served as the official method of instruction for popular bass playing throughout Cuba. 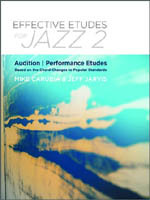 The book is the product of the authors' decades of experience as musicians and educators. This 5-string bass scale chart is a great way to learn all of your scales and their chord relationships. The chart is small enough to take with you on the go, allowing you to incorporate it into your daily warm-ups. Moveable scale diagrams help you play each scale in any key, and tabs are included alongside notation. 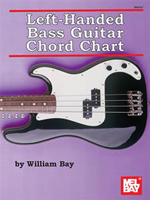 If you want to work on your bass guitar chops, this is the book for you! These 75 exercises will help you build your endurance and flexibility, challenging you in fun, interesting and methodical ways. 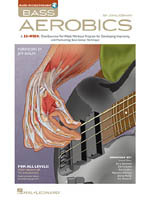 Topics include: left-hand finger patterns; pull-offs and hammer-ons; string crossing; harmonic technique; arpeggios; scales; blues sequences; chords on the bass; articulations; rhythms; harmonics; and more. 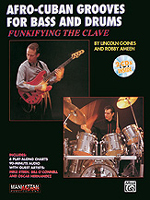 There are plenty of books available for drummers and bassists separately, but few cater to the needs of these players as a unit. This progressive, step-by-step guide was created specifically with intermediate through advanced players in mind. The concepts covered, from basic time signatures and part construction to creating sonic textures and building a groove, give your rhythm section all the tools need to become a solid, rhythmic unit. 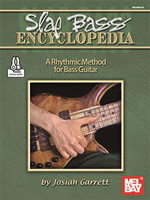 Great book for any bass player looking to play slap bass. 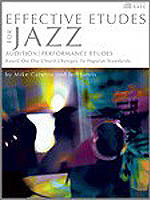 Starts out with quarter and eight note patterns and moves to advanced techniques. 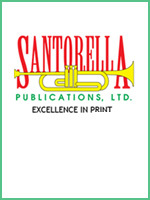 Includes traditional and tab notation and CD with both demonstartion and accompiament.